­­­Valentine’s is Just Around The Corner! Valentine’s day is just around the corner and for all of you that totally let it slide and find yourself trying to book hot air balloon rides for Valentines weekend you probably noticed we’re all booked out! Do not worry we have a few great ideas!!! Why not give your Valentines a Gift Certificate for a balloon ride?! I highly recommend including the champagne brunch, and here’s why; for starters it’s hosted by our awesome pilots and after flying side by side with them you’ll know exactly why I say that! Second… Mimosas, aaah yes please! So what can be better than crazy gorgeous views to start your day, and mimosas??? I’ll tell you… an absolutely delicious brunch and guess what?! If you purchase the gift certificate through February 14th you save $25.00 per person flight! But your probably thinking, what’s the catch this sounds too good to be true, well it’s not! And to top it off gift Certificates never expire. So feel free to use it whenever you want. So now you solved your gift problem but you still have to plan something special to do for the actual day. Here’s an idea…. Sightseeing early morning! Look at the sunrise while taking in all the colors of our balloons that are up in the sky! The perfect time to give your special someone their gift certificate! 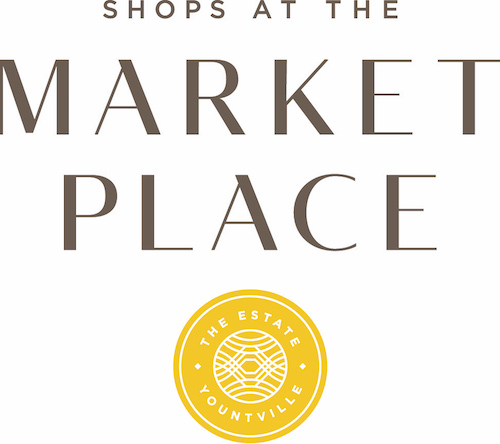 Fill the rest of your day with wine tasting and great food; you’ll sure to have a fun full Valentine’s Day! 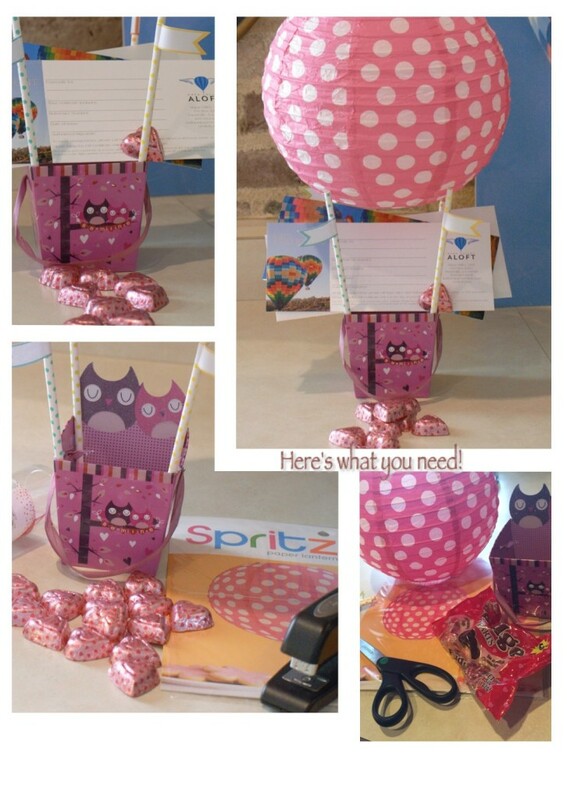 Here is another idea for Valentines; make a mini hot air balloon yourself! It’s easy, fast and not pricey at all. I literally spent around $7.00. Here’s what you need: A paper lantern ($2.99), paper straws ($1), a little goodies/gift box ($1) and a bag of chocolates ( Price all depends on what chocolates you want to include or maybe instead of chocolates you want to put in a little teddy bear let your imagination go wild). Once you have everything all you need it to do is put it all together. I used scotch to stick the straws on the inside corner of the goodies box, unfolded the lantern and put it on the straws, placed the chocolates inside the goodies box and I was done! If you want to secure the lantern you can glue it but it’s not necessary. Anyways it’s a great idea to present your gift certificate or just to make a little something special for your special someone! It’s even fun to do with the family and kids love it. Best part is you can use it for Easter, birthdays, baby showers etc. Be creative and have fun!